After installing AMD drivers from version 17.x.x, my mouse/pc stutters every 5 seconds. If I remove it and just use Windows update version, it works fine. This is for an HP laptop, which obviously may not be supported here, however, I thought to mention this wasn't the case with 17.x.x version. If you search mouse stuttering lag in these forums, the topic is covered many times over. There are many helpful suggestions on how to alleviate many issues. Just click that magnifiying glass in the top right corner of a forum page. I had to revert back to 16.6 in the meantime. P.S. I used DDU to completely remove AMD drivers before installing. I also tried this with 18.8.1 and 18.5.1. My laptop has an A6-5200M with Radeon HD 8400. I jsut reformatted the laptop for good measure and still experiencing this problem. Sorry you found no help. Did you search for an updated mouse driver? Many have updated their mouse drivers and it fixes things. Others have found enabling mouse trails and setting the trail to to the shortest distance helps. Others delete the 3rd party driver and use the Windows default driver. Any of these may help. 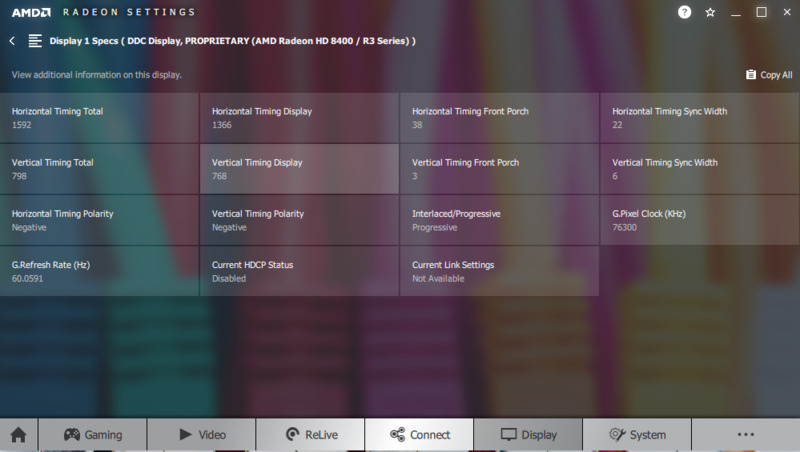 Make sure to report this issue to AMD, their are links in Radeon Settings. Make sure you report it was the latest driver and keep reporting for each new driver it isn't fixed. I have experienced similar issue on HD radeon 7870 MSI (non GHZ edition). I experience flickering and stutter.